Healing Body Inflammation and Pain Management on the Go! Dr. Babette Gladstein is excited to provide patients with a new treatment option for body inflammation and pain management. The Assisi Loop Lounge is a prescription-only, non-pharmaceutical, anti-inflammatory device that accelerates healing, reduces inflammation and alleviates pain. It is the only therapeutic pet bed that incorporates an FDA cleared, PEMF (Pulsed Electromagnetic Field) device that is backed by peer-reviewed clinical research in veterinary medicine. The Loop Lounge delivers a microcurrent targeting the body’s own natural anti-inflammatory process. Dr. Gladstein has been using the Assisi Loop for years to help treat osteoarthritis, degenerative joint disease, tissue trauma and wound care among several other conditions. With the Assisi Loop Lounge created a contained space for healing that can be used at home or on the go, especially when an animal may not be inclined to sit still. 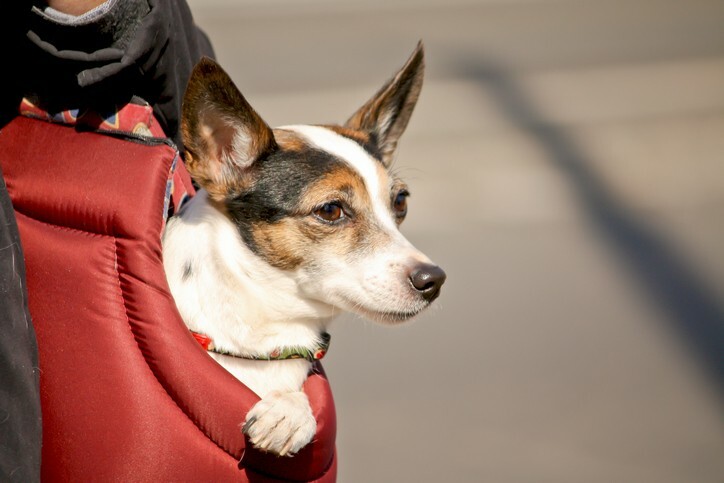 It’s a comfortable pet carrier that heals on the go! This microcurrent enhances nitric oxide production, accelerating the healing of soft and hard tissue – including the skin, tendons, ligaments, bones, and organs. It is effective alone and can be used along with other therapies. The Assisi Loop and Lounge markedly increase blood and lymph flow, and tissue oxygenation, which improves the overall tissue health and reduces pain associated with inflammation and swelling. Your pet may relax as soon as they start their treatments. 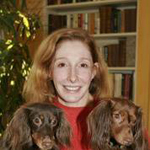 If you are interested in learning more about how the Assisi Loop Lounge can help your pet, please contact Dr. Gladstein.